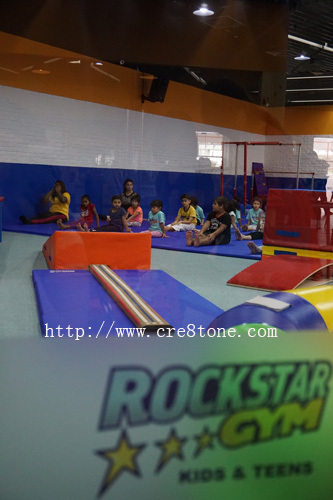 Learning martial arts or Taekwando..
That can be found in Rockstar Gym..
Let's come and experience it yourself at Rockstar Gym! I'm going to have my regular training.. 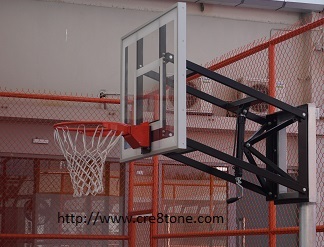 Basic basketball technique.. So fun! 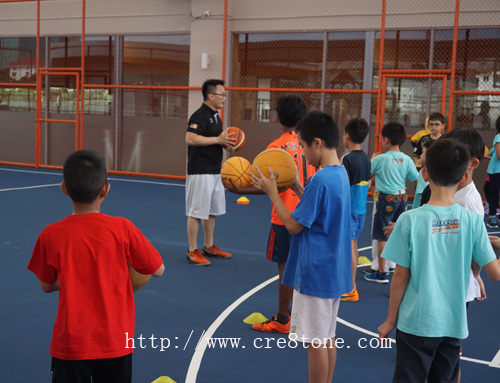 On how to play the ball! This is super duper fun! Since all the classes are so much fun! 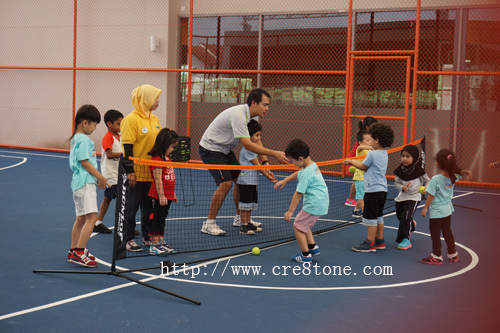 I think this is a great venue for kids to have some fun and learn to interact with other kids as well. What's the age of the youngest one who can play here? 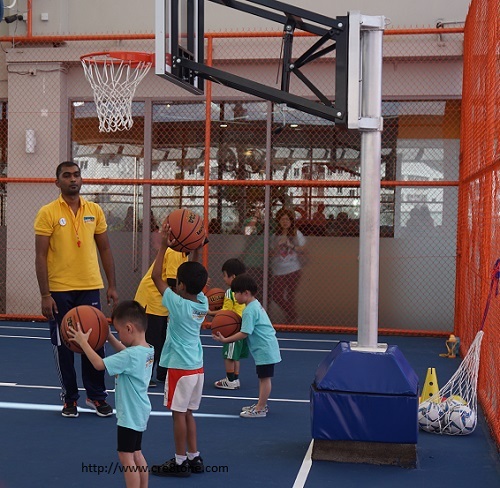 They do have a lot of facilities for all the fun activities for kids. They would surely learn a lot here. Oh I'm so jealous! I'd love for my boys to attend that gym. 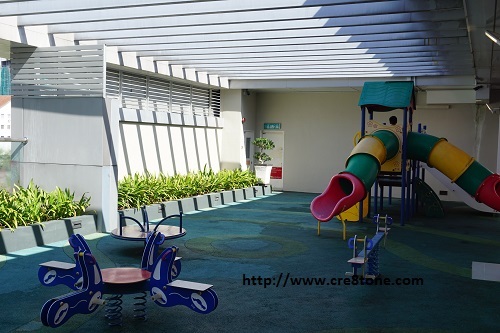 It's complete with facilities and activity areas that will help them develop skills and socialization skills too. Kids would totally love this place! Looks super fun..
A very neat and nice place. Such a great idea tom give such outdoor activities to children these days who love to stay indoors all the time! I hope they build a place like this in our town. 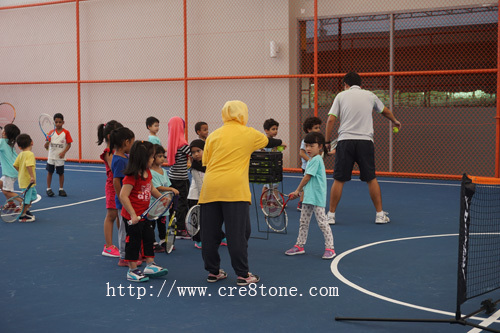 Would be nice to bring the kids so they can try out new activities and meet other kids. 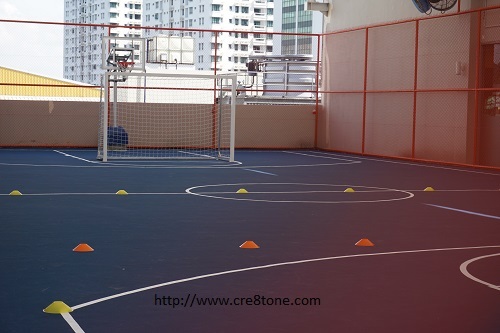 This is an awesome place for kids especially if you want to make sure that they're physically active! I like that there are plenty of activities for them to enjoy, it looks like they're having fun! the kids look so adorable! They looked like they are having loads of fun! Love how they are enjoying themselves. Exercising is great! this is great. kids really need to experience these types of things as they grow old as it will be shaping their futures.. this is truely amazing! 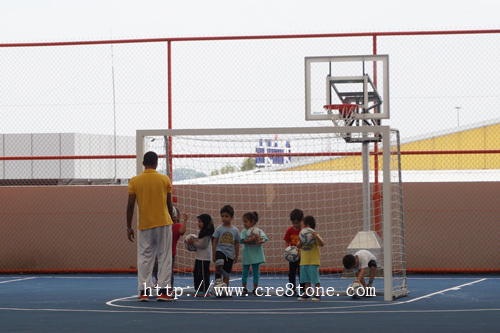 Good place for kids to be active and have fun with peers. Facilities look quite well maintained.